There are generally two types of newborn photographers. 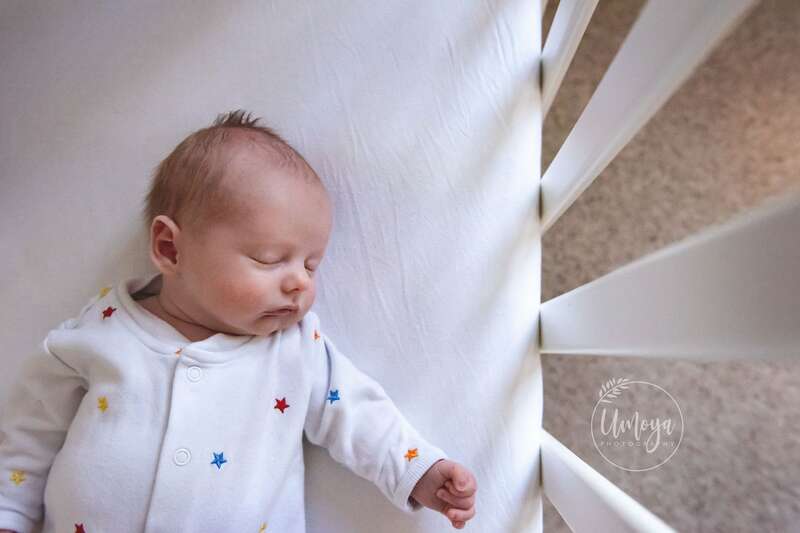 The first, who adopt perhaps the most well-known style, are talented with using props, backdrops, and posing a baby into adorable sleepy positions while using more of a portrait approach to the session. 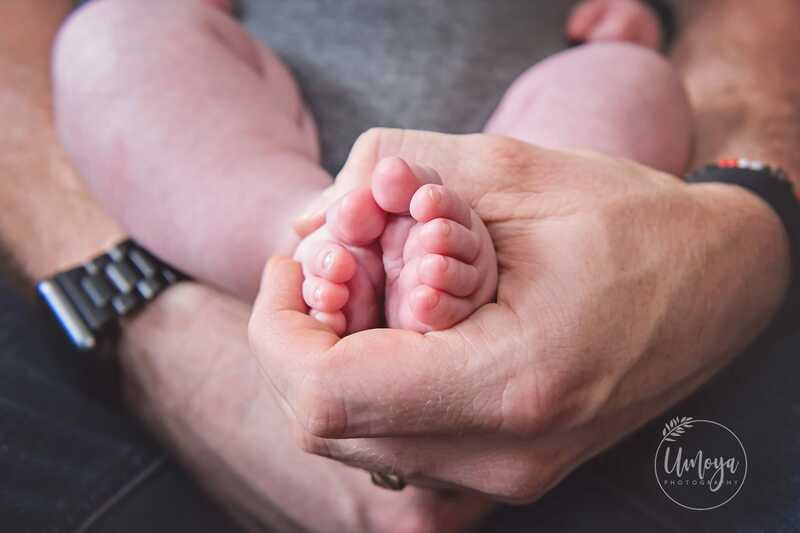 The second, like me, do not pose the baby and rather adopt a lifestyle approach, using the baby’s family and home as a backdrop to create timeless keepsakes. Both styles appeal to different clients, both camps of photographers have spent many hours and investment in studying and honing their skill, and both are excellent at what they do. I have several friends whose work I admire and am happy to refer to when I know a more posed style is wanted by a potential client. For me though, it’s simple. No props, backdrops or outfits. It’s just you and your baby. They can include one or even multiple brand new human souls, each with already very different personalities, delighted siblings and grandparents, a proud Dad helping with feeds, and of course the tiny details. 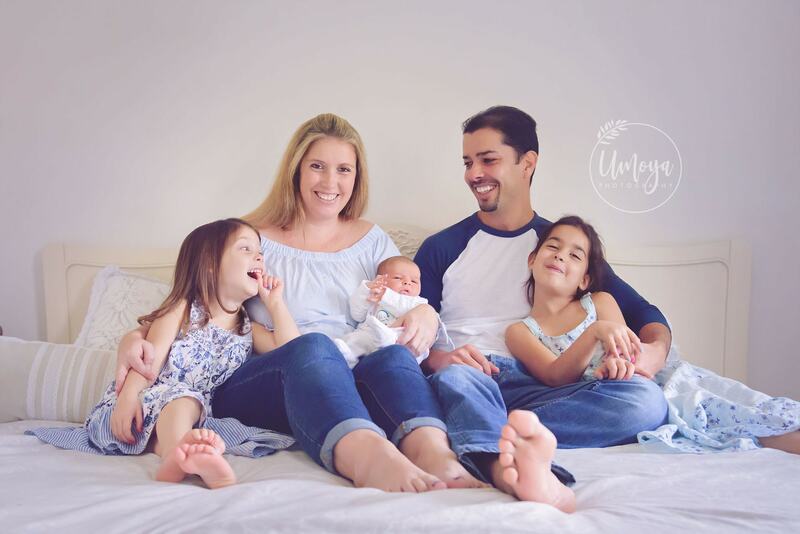 The pros of this style are that I flow with the family – if baby is cranky or needs a feed, we don’t have to be there for hours sweating over whether baby will settle or not. 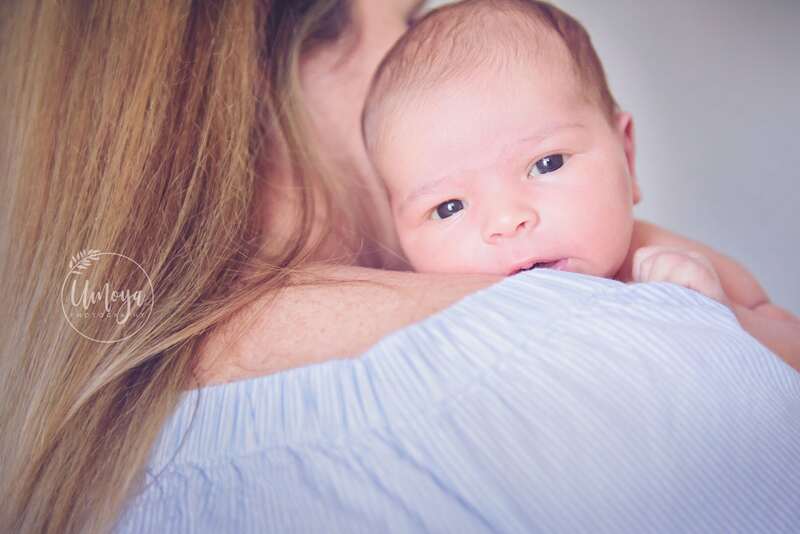 You are left with images filled with genuine emotion and connection, which allow you to reflect over what that babymoon period really felt like. Feel free to call, email, or Whatsapp - I'd love to hear from you. 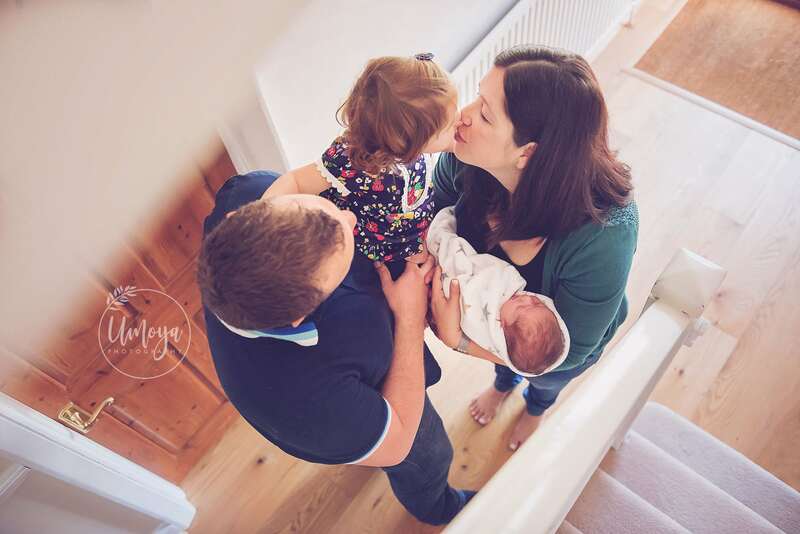 My newborn sessions aim to create a carefree, fun experience that will bring out the best in you and your family, capturing the true essence of those first few weeks together, resulting in photographs that are unique and personal which you would be proud to display in your home. 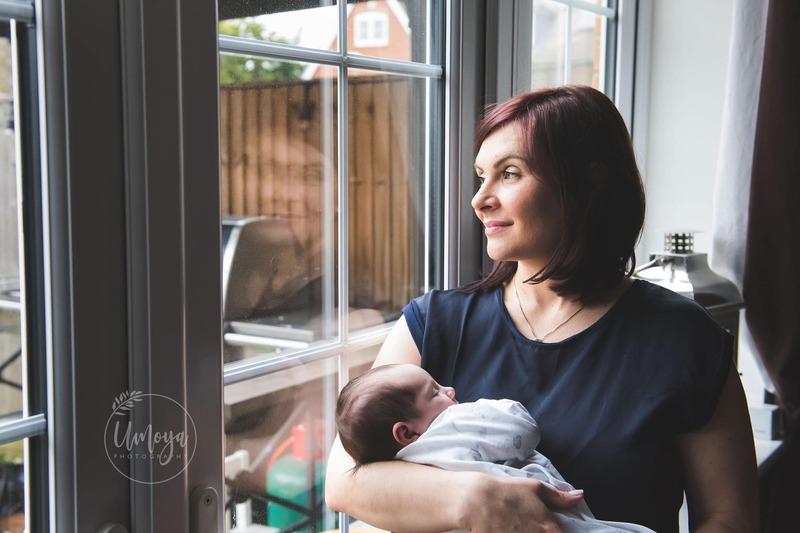 I photograph with a relaxed and natural lifestyle approach, which is less about posed portraiture, and more about capturing candid moments and REAL connections. 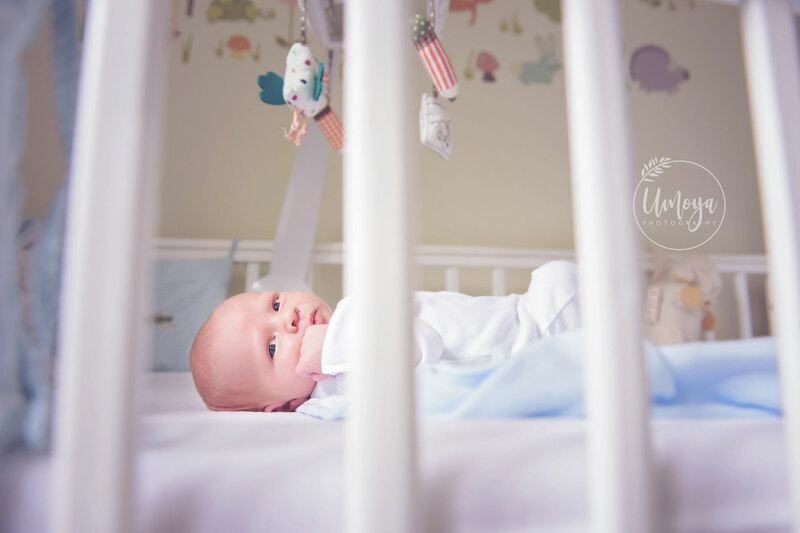 If you have a moment to spare, take a quick peek at what you can expect from a real Newborn session here. ▪ A Pre-Session Consultation (in person or via video call) to discuss your needs. ▪ Advice on what to wear and what to expect, making the most of our time together. ▪ Securing your chosen date and time, including our time together at your home. ▪ A clean edit of carefully selected images from your session, prepared for your personal viewing and ordering session. ▪ Personal Viewing & Ordering Session to go through your images together. ▪ Full edit of your image choices with any retouching requests. ▪ Secure online gallery to share with friends and family, with digital download. ▪ NEW: A complimentary mobile app, to keep all of your favourite images close to hand. The first step is to decide whether you would prefer a weekend or weekday session – this amount is all that is required upon booking. 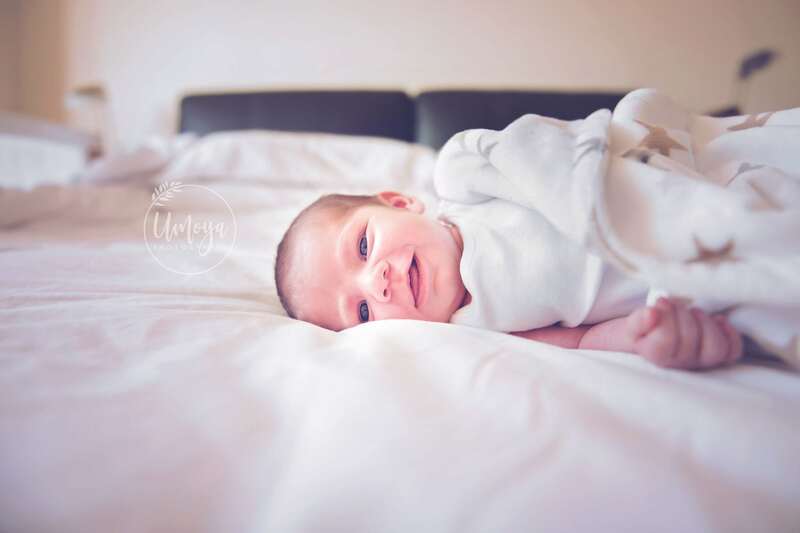 Weekday sessions are a popular choice for newborn shoots, purely because dads tend to take a little time off once baby is born. Next, choose the collection below that appeals to you – this amount is due on the day of your session. If you’re not yet sure which collection you’d like to go for, you are welcome to pay for the smallest package, with the view to upgrade once you have seen your gallery by simply paying the difference. 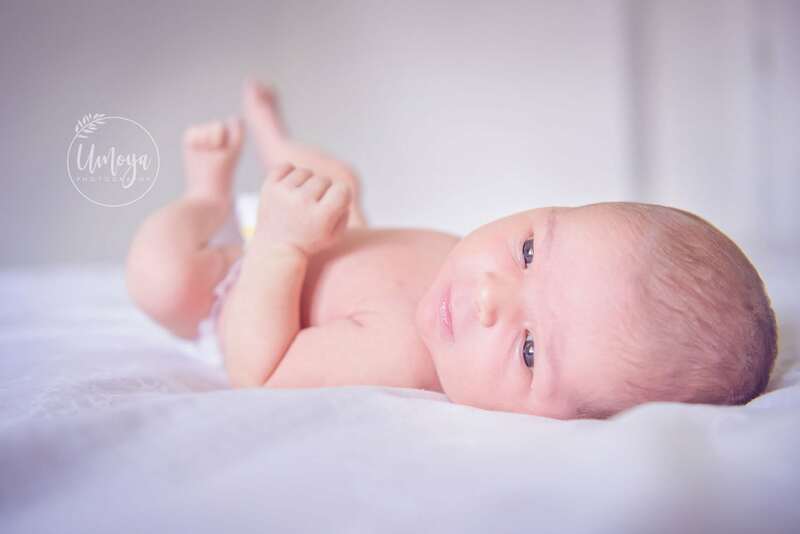 Newborn sessions are best booked for a date that falls within 2 weeks of your due date. 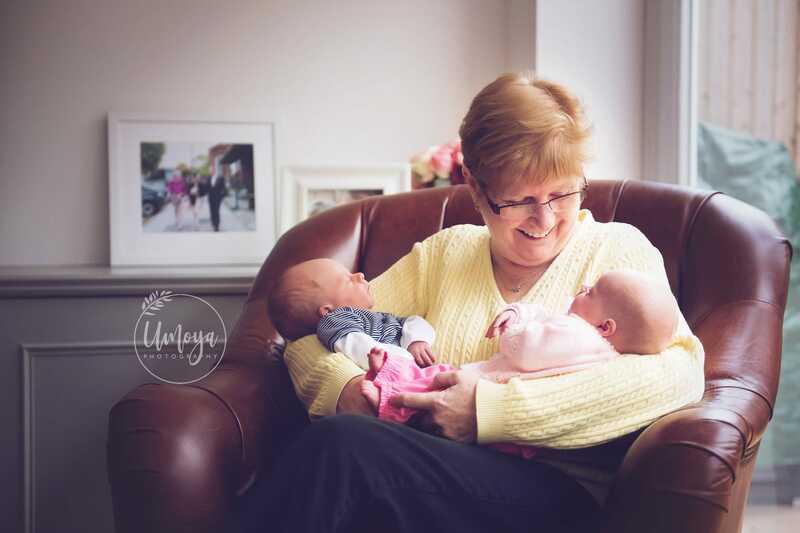 If you are expecting in the next few months, get in touch to find out more about booking your home session in soon to ensure availability.